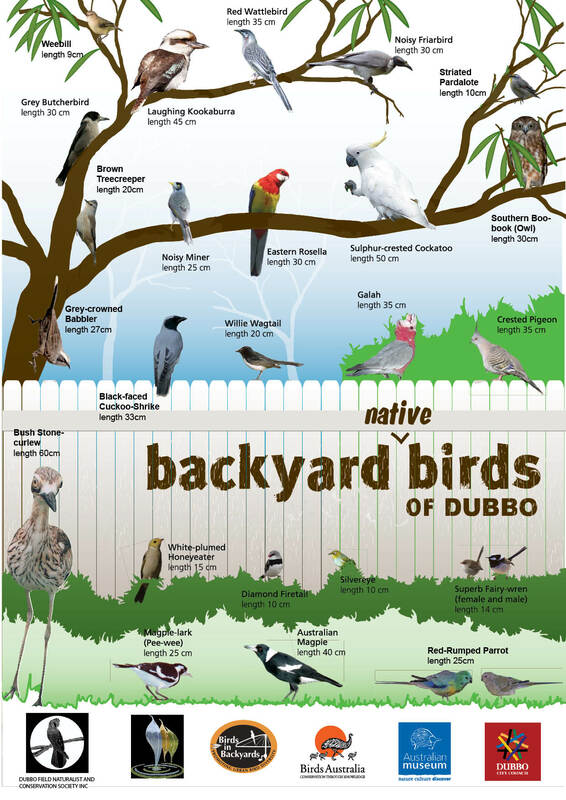 Welcome to the Dubbo Field Nats publications page, information on our various publications can be found below. Monthly 'Field Notes' Newsletter - this newsletter has been produced since the group's inception. It is available monthly for members and contains trip reports, observations andanecdotes from members, and is an invaluable local information resource. Join the Society to get the latest copy! Glossy Black-Cockatoo Brochure - this brochure was prepared to assist in the conservation of this local cockatoo species. It includes recommendations for landholders and contact details to report sightings. 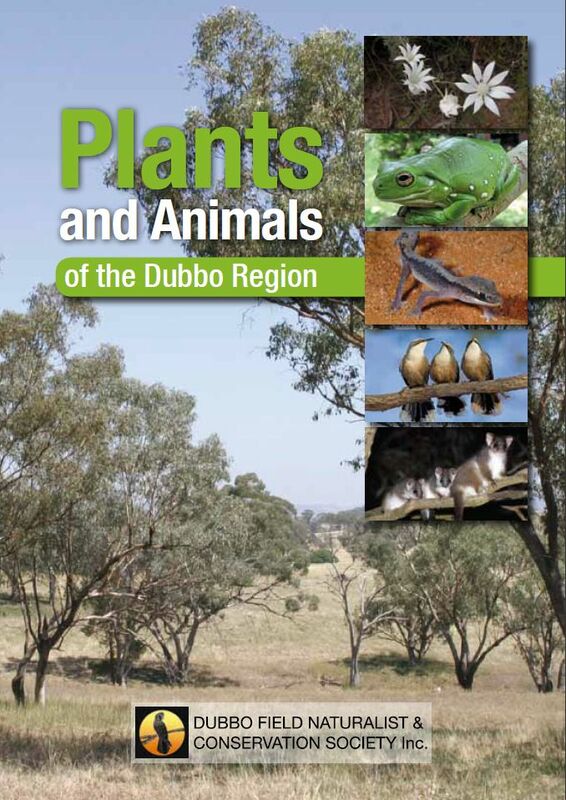 'The Dubbo Region - A Natural History' (DFNCS 1984) Now out of print, this book was written to provide information on the Natural history of the Dubbo region. Copies are accessible at the Dubbo Regional Library. This book is currently out of print.